You are currently browsing the Pontiac Paradise Shop Talk weblog archives for May, 2014. PS: We are still working on the 61-62, 63-64 and 65-68 Four Speed Conversion Papers. 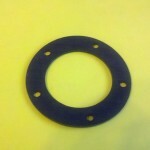 1961 to 1964 Fuel Tank Sender Gasket Here! 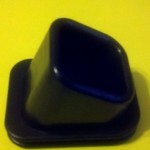 1963-64 Bellhousing Boot Coming Soon!